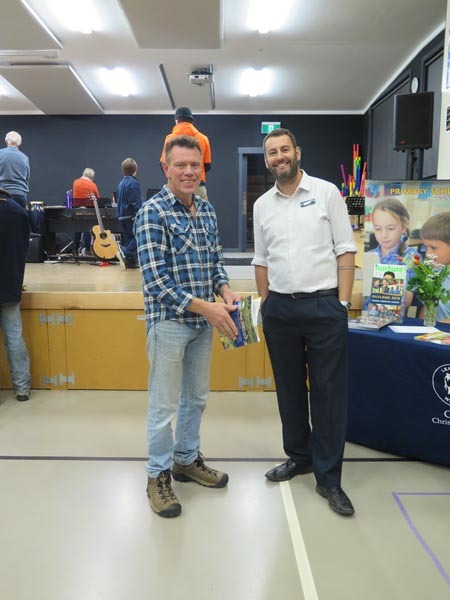 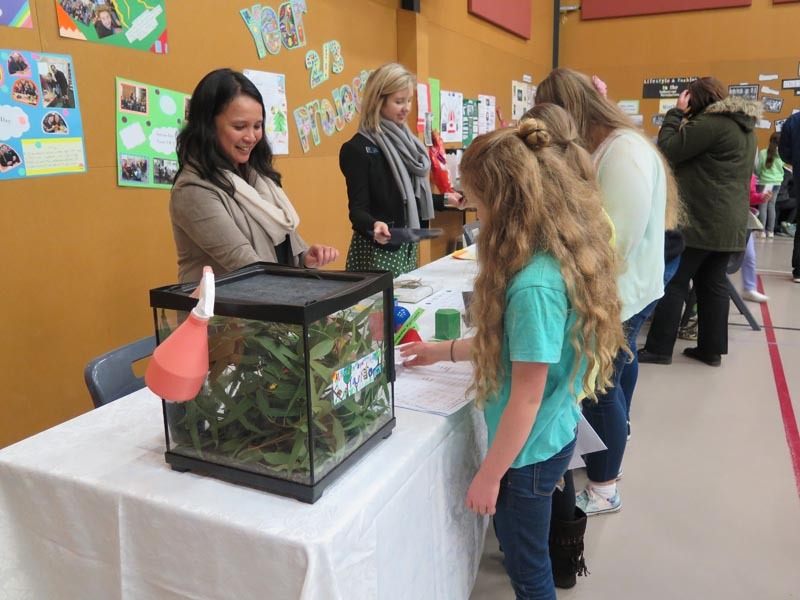 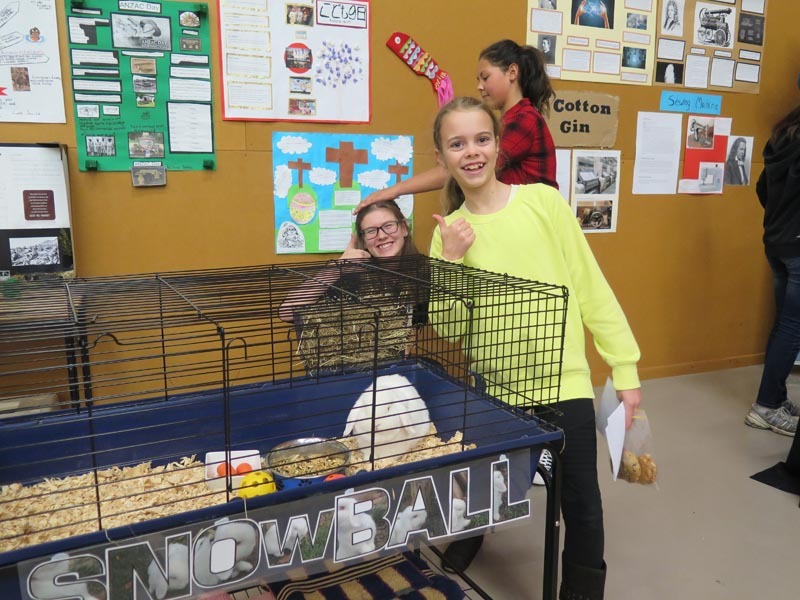 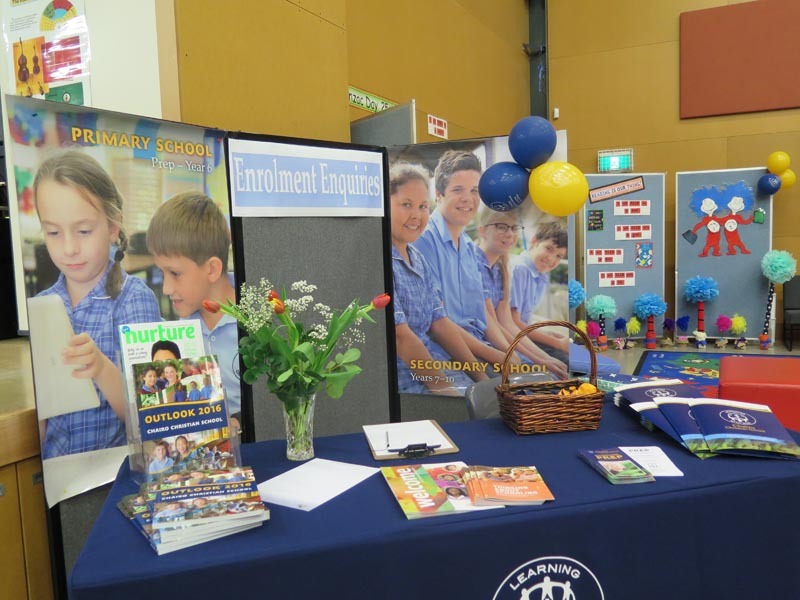 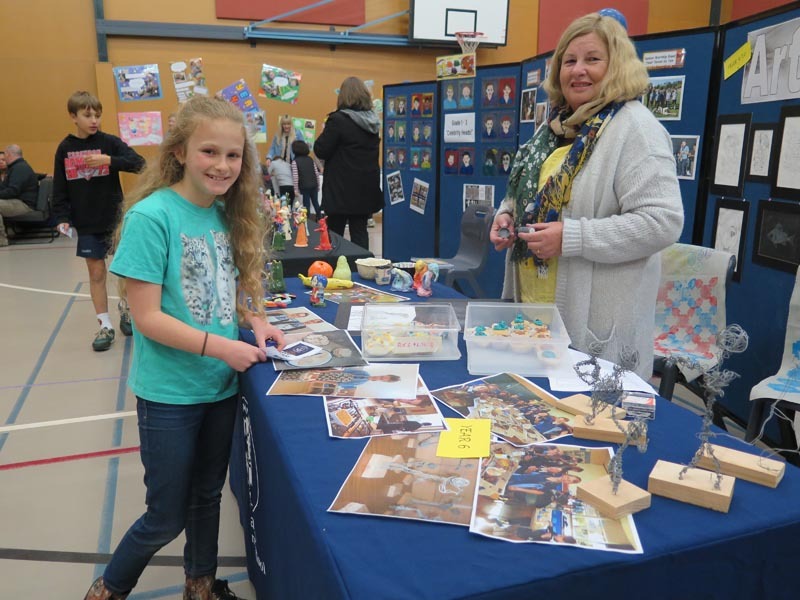 Anthony Collier, Principal at the Leongatha Campus, described this year’s Expo as a roaring success that was enjoyed by people of all ages. 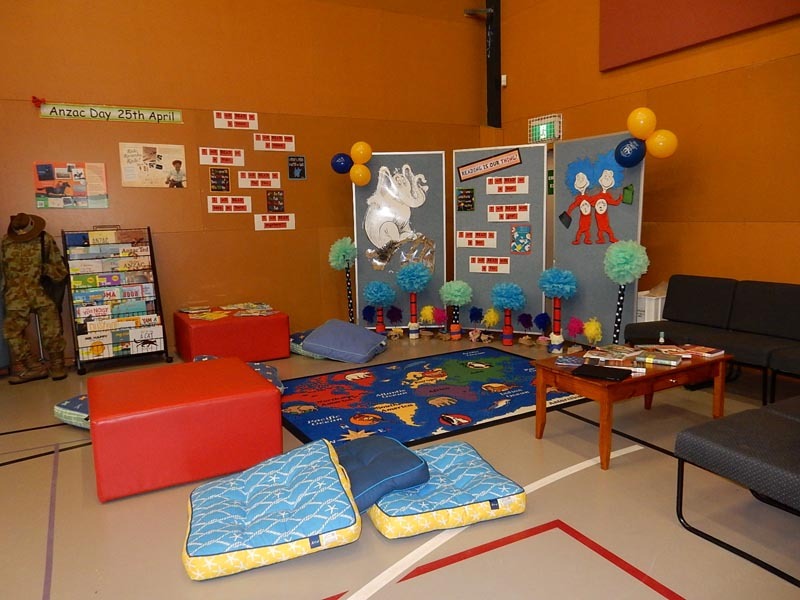 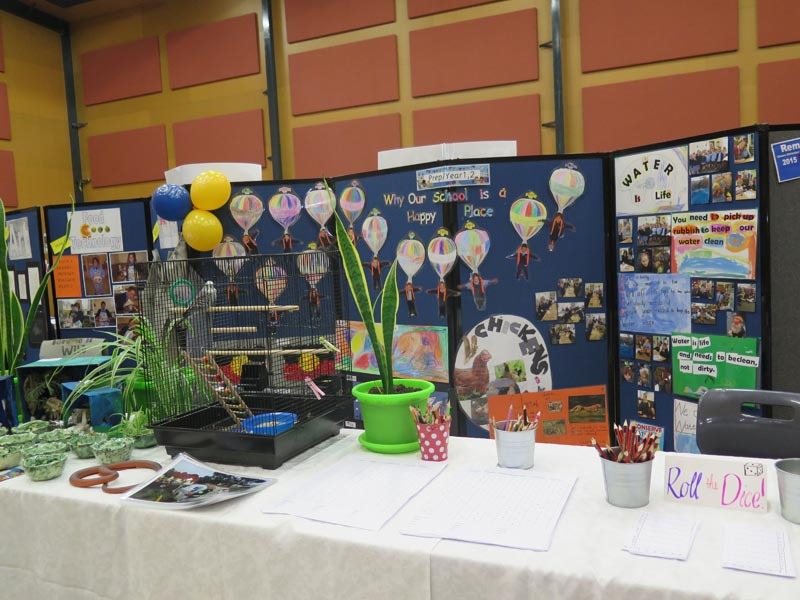 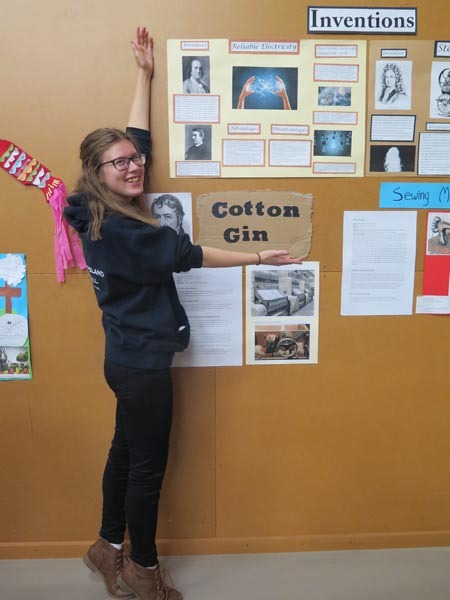 Pioneers Hall was transformed into a vibrant exhibition centre, with displays showcasing a wide variety of subjects, including maths, science, primary classes, history, English, French, art, library, wood technology, agriculture, physical education and music. 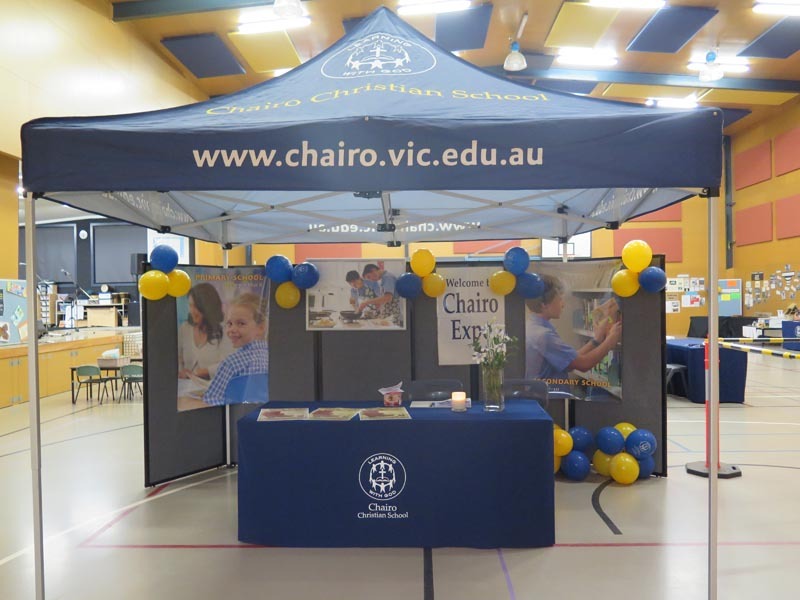 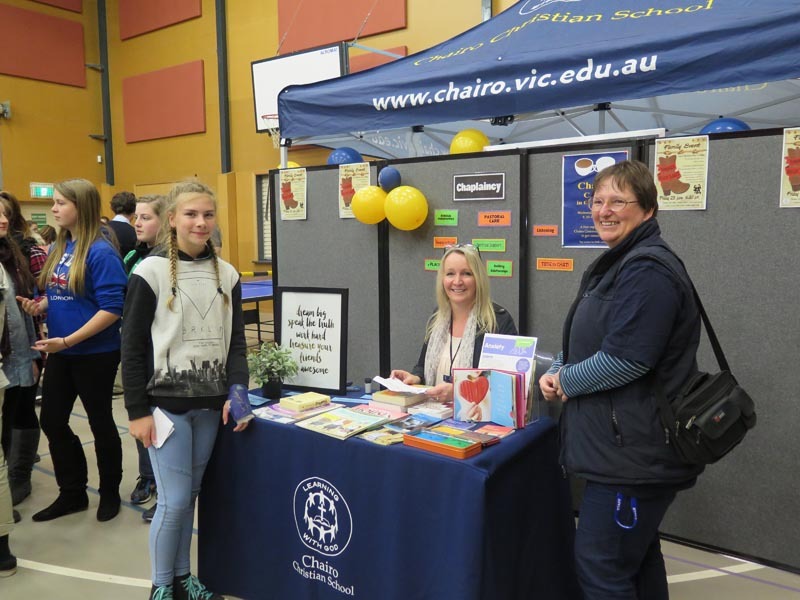 In addition, information was available regarding camps, careers, chaplaincy, playgroup, VCAL and VCE, the production of Peter Pan Jnr being staged in September, the popular buddy program that operates at the campus and more. 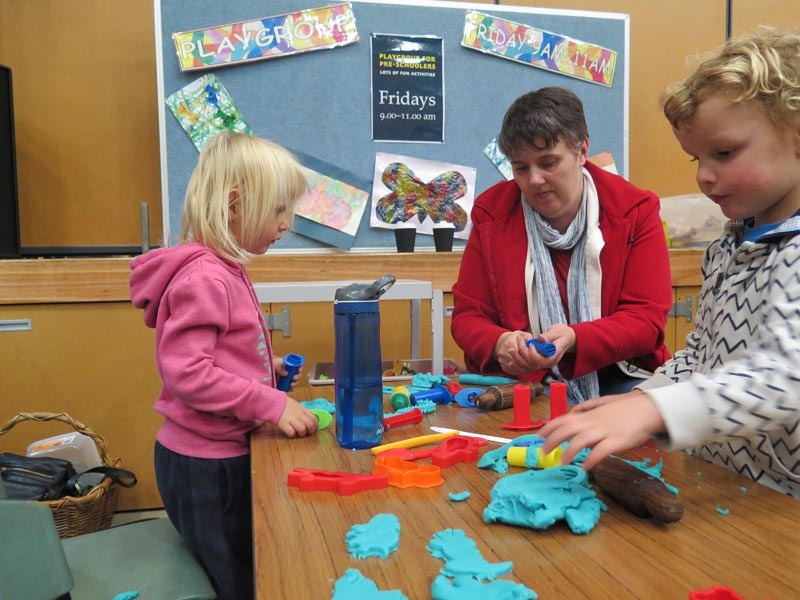 A free community barbecue was also provided.